Here is a great example of Investment Art! 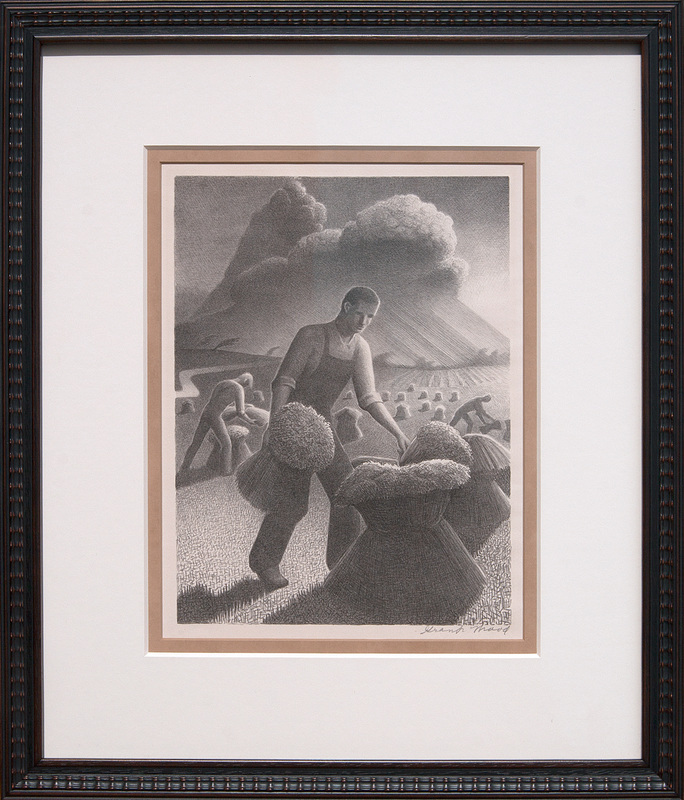 1940 signed lithograph by Grant Wood. Wood was the painter of "American Gothic" the iconic painting of the man and woman holding the pitch fork.